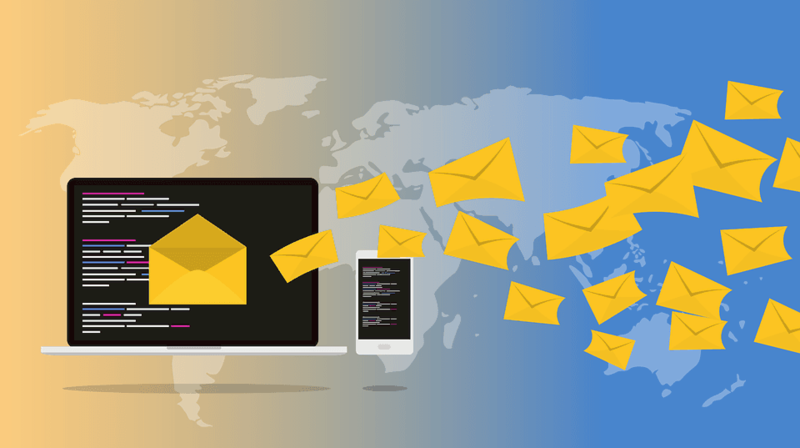 There are basically two types of traffic: Organic traffic (what most marketers call free traffic) and Paid traffic. 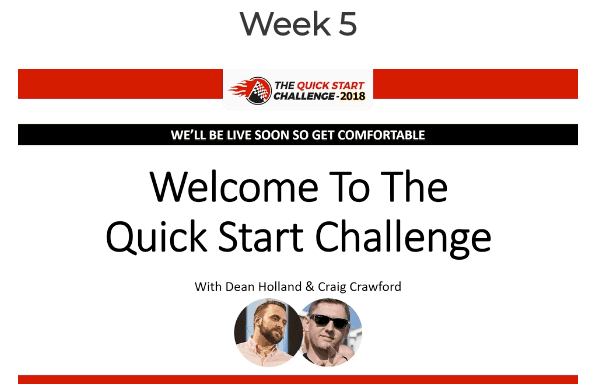 The Quick Start Challenge Week 3 is the toughest challenge yet! This Week Dean Holland challenged the group to create their first two-step opt-in funnel. This weeks challenge is less technical, but involves more deep thinking. Dean asked us this week to come up with what our dream lifestyle would be like. 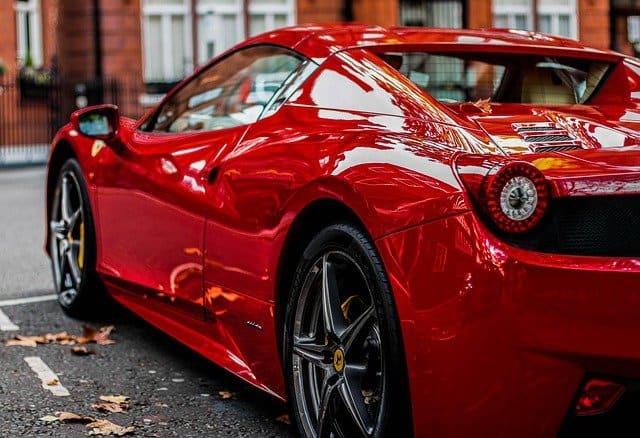 How much money would we want to make to achieve that lifestyle? After really thinking about this, it is really tough to put this into words. At the time of this writing, I am 56 years old. It is tough to imagine an extravagant dream lifestyle at this stage of my life. 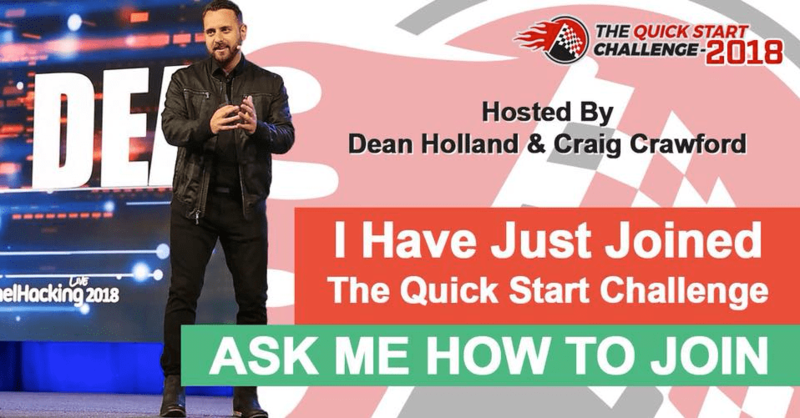 My personal experience after joining Dean Holland’s Quick Start Challenge 2018. 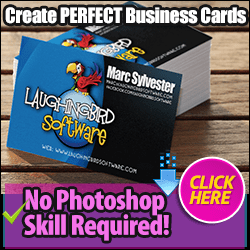 This is a 5 week group coaching program on how to get started making income on-line. This is the first of a series of posts documenting what I learn in this program. 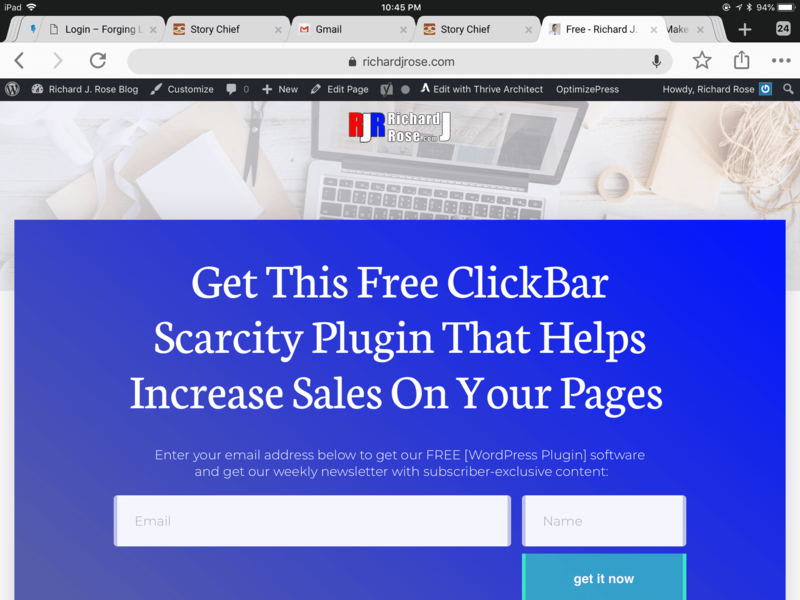 The first “Challenge” involves getting a domain, hosting, installing WordPress, and making a first post. I was ahead of the game since I already had my blog set up. This post completes my first challenge.